The Association for Public Art (aPA) works with private and public agencies to make public art accessible through educational and interpretative programs. Learn more about Philadelphia’s exceptional collection of public art through our interactive website, tours, publications, exhibitions, conferences, workshops, and lectures. Our interpretive programs and materials include both old-fashioned print and signage, as well as online tools, the latest technology and digital assets, including our award-winning Museum Without Walls™: AUDIO program. 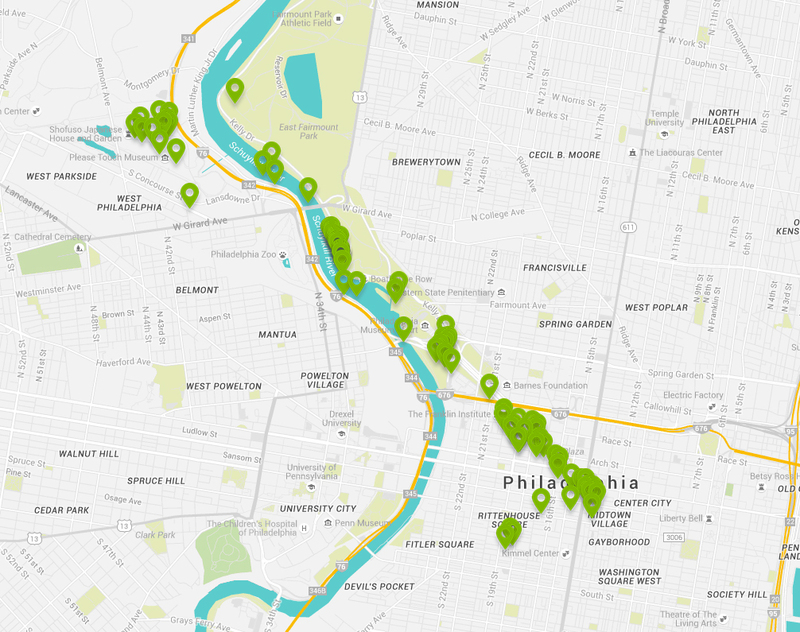 Explore our website to learn the most up-to-date information available on a selection of outdoor sculptures in Philadelphia, including a searchable Interactive Public Art Map or take a self-guided public art tour to uncover an array of public art around Philadelphia. 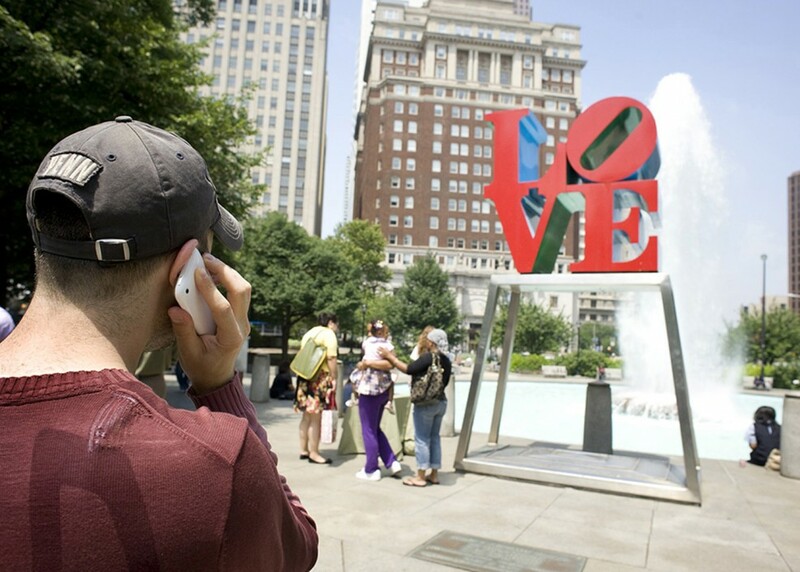 On the street or in the park, call 215.399.9000 and enter the stop number located on the sculpture sign or Museum Without Walls™: AUDIO map. 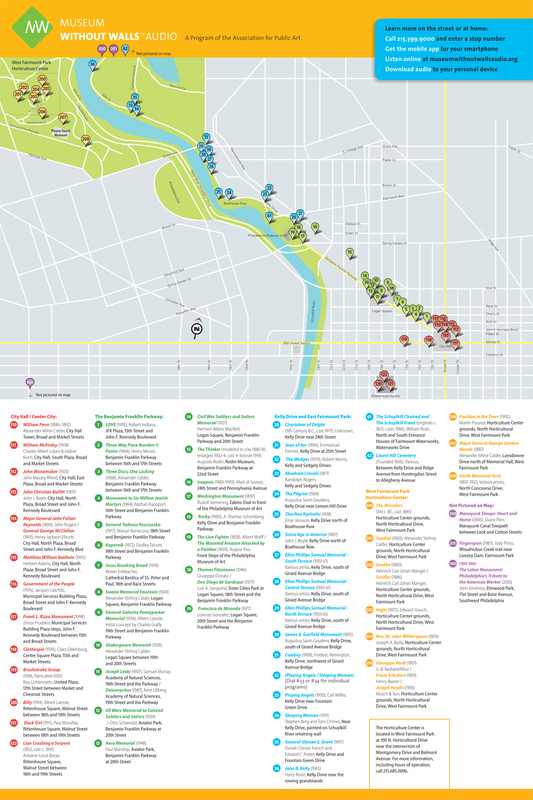 Explore Philadelphia’s public art treasures at home or on-the-go using our interactive public art map. Easily browse an expansive selection of Philadelphia’s public artworks initiated by diverse public and private agencies. These tours are recommended for urban cyclists with experience riding on busy streets or in traffic. 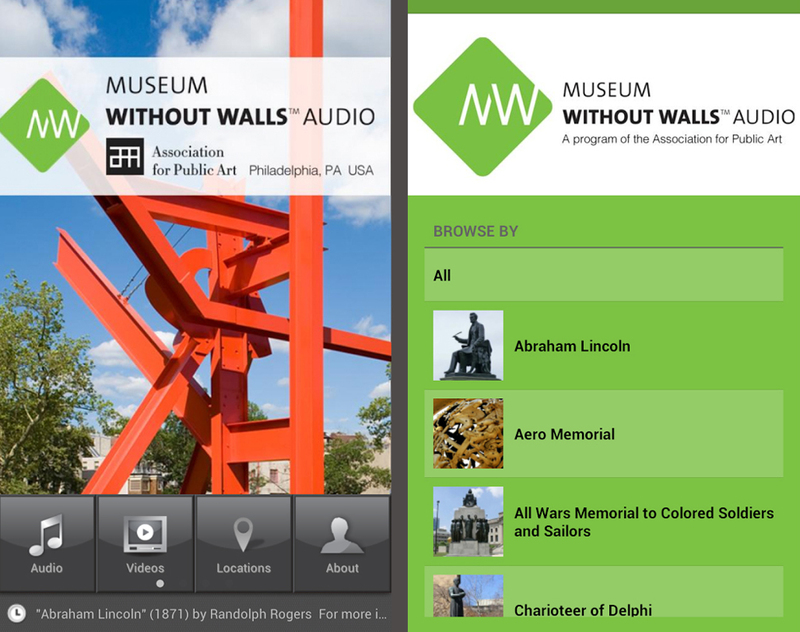 The Association for Public Art’s Museum Without Walls™: AUDIO is an innovative and accessible outdoor sculpture audio program for Philadelphia’s preeminent collection of public art. This multi-platform audio experience is available for free by phone, mobile app, or online. 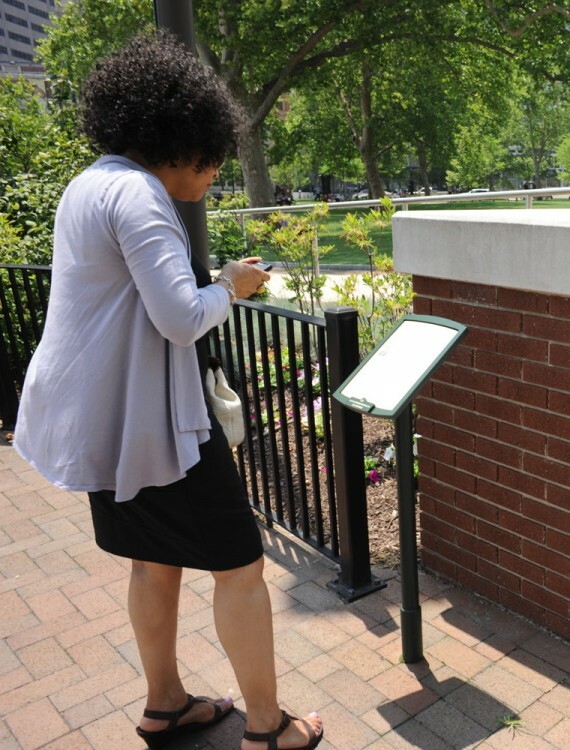 The Association for Public Art (aPA) has worked closely with the City of Philadelphia’s Center City District and the Department of Parks and Recreation to develop a comprehensive interpretive signage system for sculpture throughout the city. 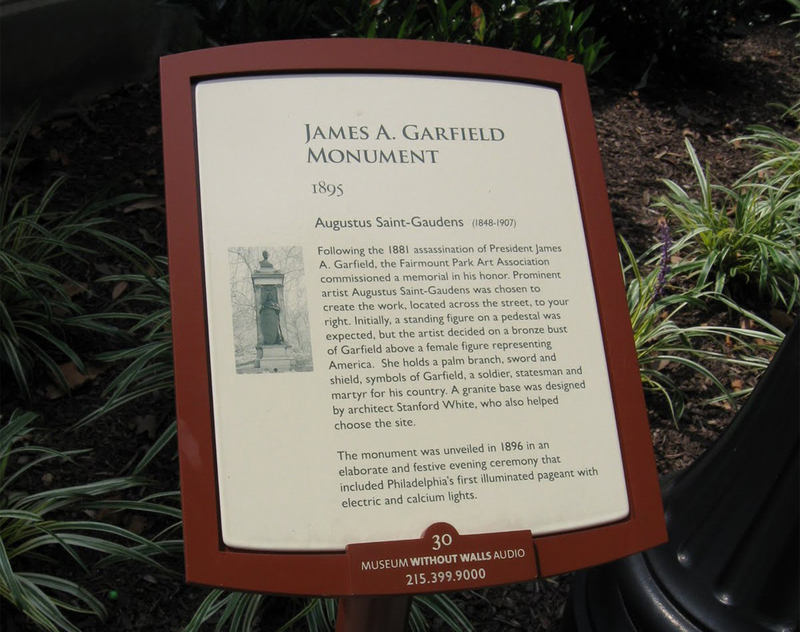 Each permanent sculpture sign features a photograph and a short (approximately 100 words) description about the artwork’s history and significance. Public artworks that are a part of aPA’s Museum Without Walls™: AUDIO program include a stop number and phone number to access the interpretive audio on-site and online at anytime. By developing, maintaining, and expanding sculpture signage and other interpretive initiatives, the aPA provides the public with more opportunities to connect with Philadelphia’s public outdoor sculpture while raising awareness and underscoring the important role public art plays in the creation and enhancement of successful and vibrant civic spaces. 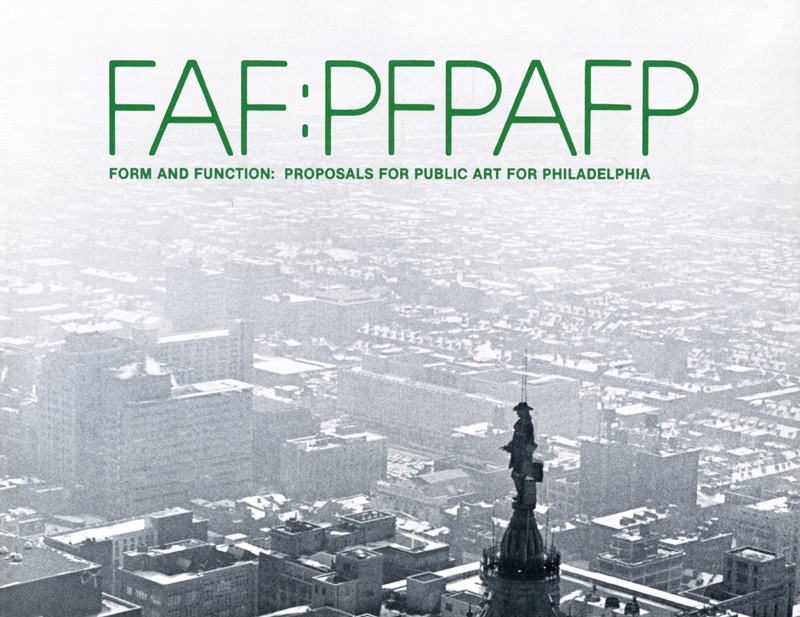 Over the years, the Association for Public Art has published two seminal books on public art in Philadelphia, as well as catalogues for our groundbreaking projects. The following publications can be accessed at the Free Library of Philadelphia or purchased via the links below. Out of print but available online. First edition available at libraries. 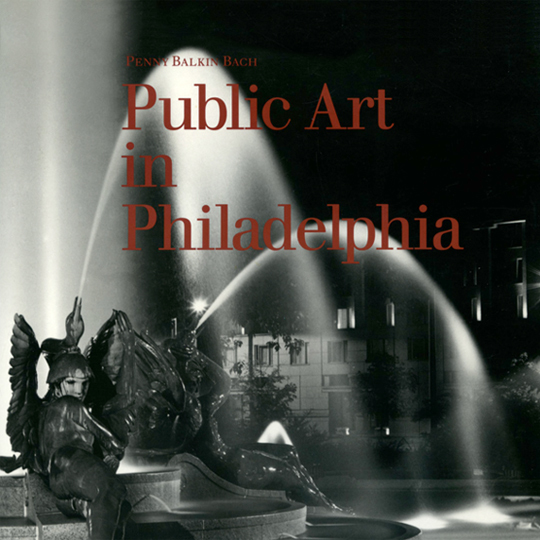 This fully illustrated publication is an authoritative guide to the social and cultural history of Philadelphia’s public art. 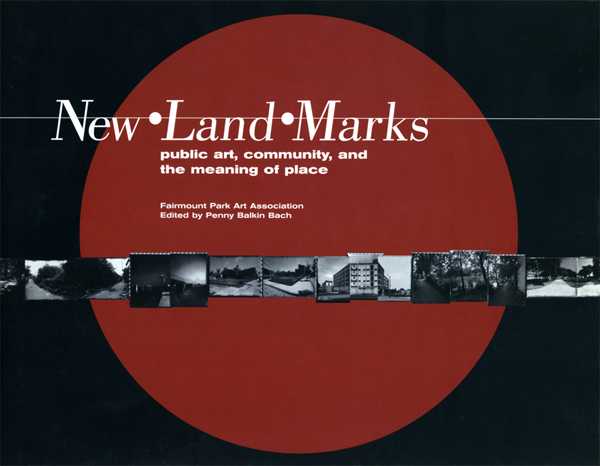 It chronicles the evolution of public art in the city from the spiritual roots of Native American culture to the pursuit of originality in the twentieth century. Its catalogue contains information about more than 200 works of art. 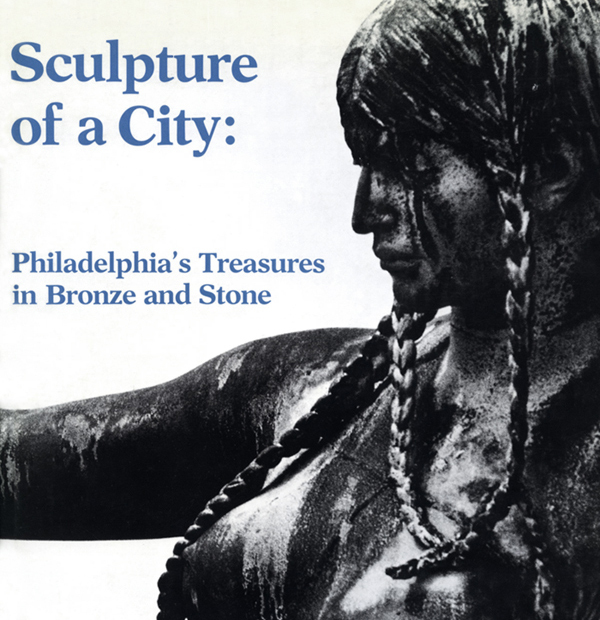 The Association’s centennial publication documents the history of public sculpture in Philadelphia through scholarly essays and black-and-white photography. 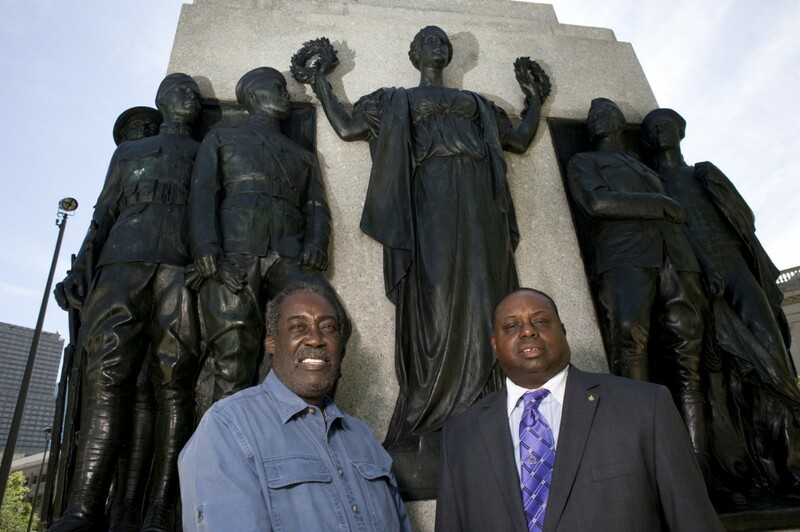 Charles Fuller (left) and Michael Roepel (right) are featured in the Museum Without Walls™: AUDIO program for J. Otto Schweizer's All Wars Memorial to Colored Soldiers and Sailors (1934). Photo © Association for Public Art. 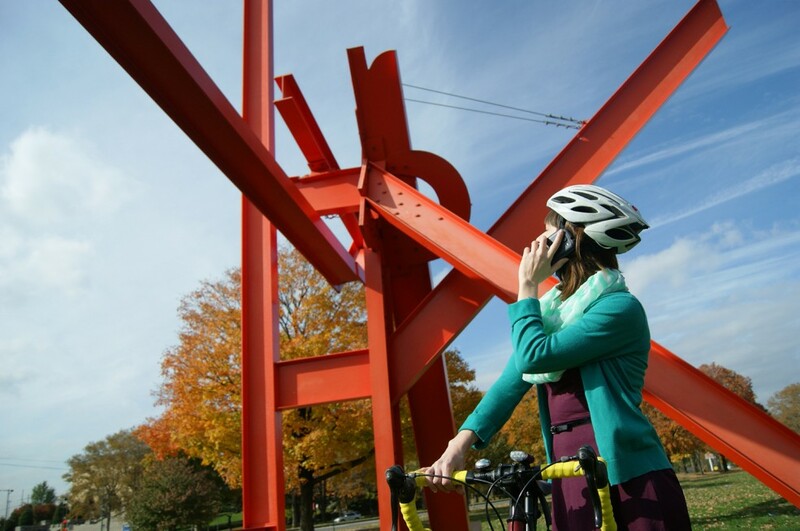 A user accesses Museum Without Walls™: AUDIO for Mark di Suvero's Iroquois (1983-1999). Photo Caitlin Martin © 2013 for the Association for Public Art. A participant accesses Museum Without Walls™: AUDIO from information on the sculpture sign. Photo © Association for Public Art. 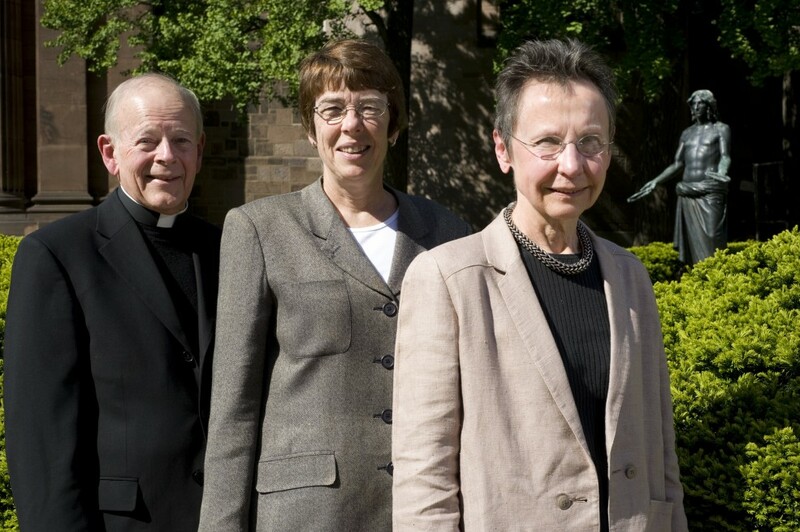 Museum Without Walls™: AUDIO voices for Jesus Breaking Bread from left to right: Monsignor Jonathan Miller, Sister Mary Scullion, Martha Erlebacher. Photo Albert Yee © 2010 for the Association for Public Art. 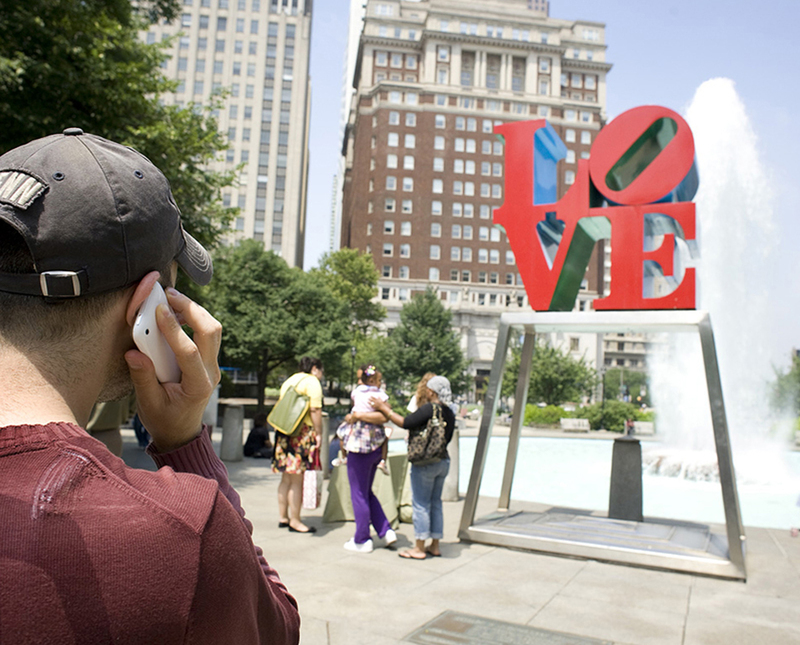 A user accesses the Museum Without Walls™: AUDIO program for Robert Indiana's LOVE sculpture on his cell phone. Photo Albert Yee © 2010 for Association for Public Art. 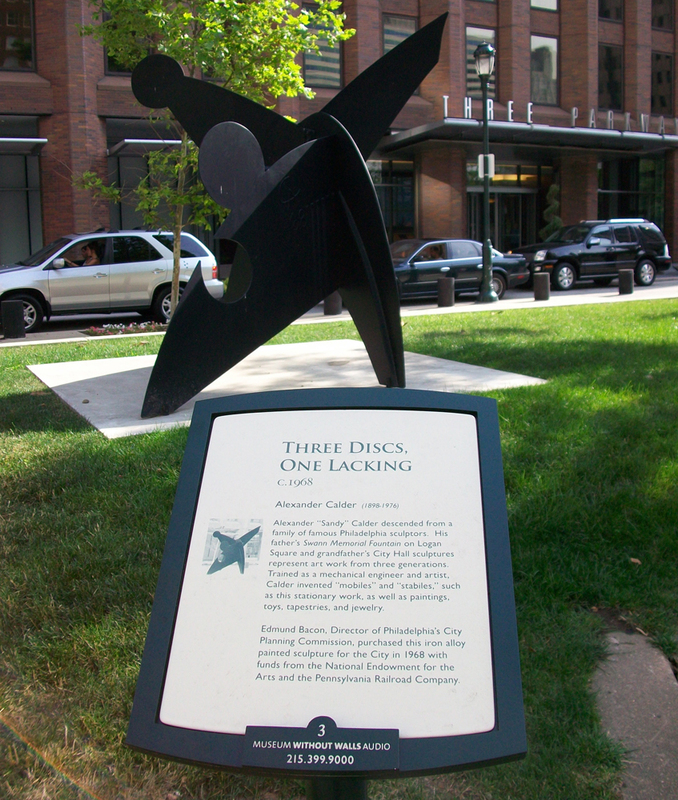 Interpretive sign for Alexander "Sandy" Calder's Three Discs, One Lacking (1968). Photo © Association for Public Art.